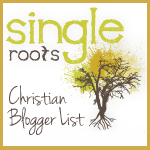 I was recently invited to join a group of bloggers to help promote the launch of a new book. 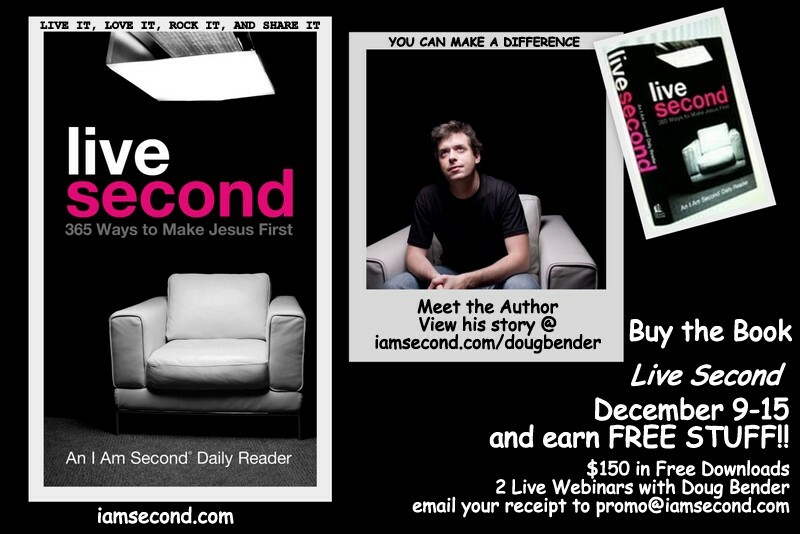 Live Second: 365 Ways to Make Jesus First will be released on December 9, and I’m excited to be a part of the blogging community that will share parts of my own spiritual journey and how I am second. I invite you to check back here regularly the week of December 9-15 as we launch the book.